Our polyaspartic systems are a polyaspartic aliphatic polyuria. 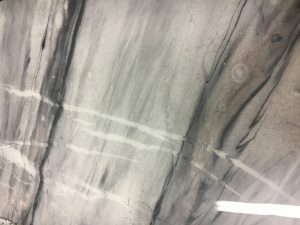 All polyureas are two-part systems, meaning that a resin has to be mixed with a catalyst to create the curing reaction that hardens the material. We like to use Polyaspartic as a top coat primarily over flake or quarts floors. They cure in about an hour, are extremely durable, and remain slightly flexible. They will move with the floor and not crack like epoxy might. A fully cured polyaspartic floor can handle temperatures up to 350°F and resist most chemicals and staining, except battery acid. Polyaspartic is also more durable and resists abrasion and UV better than epoxy or polyurethane. 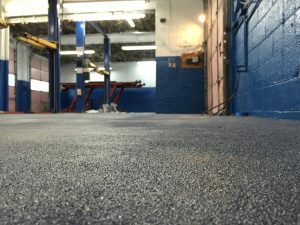 Commercial mechanic shop micro chip epoxy floor with polyaspartic top coat – Millville, NJ. 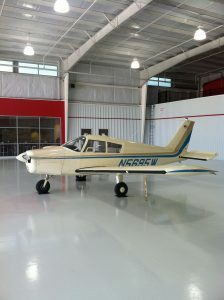 Beautiful metallic epoxy floor with a polyaspartic top coat. Vapor barrier, two coats of 100% solids epoxy flooring with polyaspartic top coat.